Our Marmaris Pirate Party Boat Trip is a special treat for all of those who are avid fans of a vibrant nightlife, as well as those who just want to step out of their comfort zone and party throughout the night. This tour is also quite unusual as it takes place on a Pirate Boat, which just makes it all the more memorable. 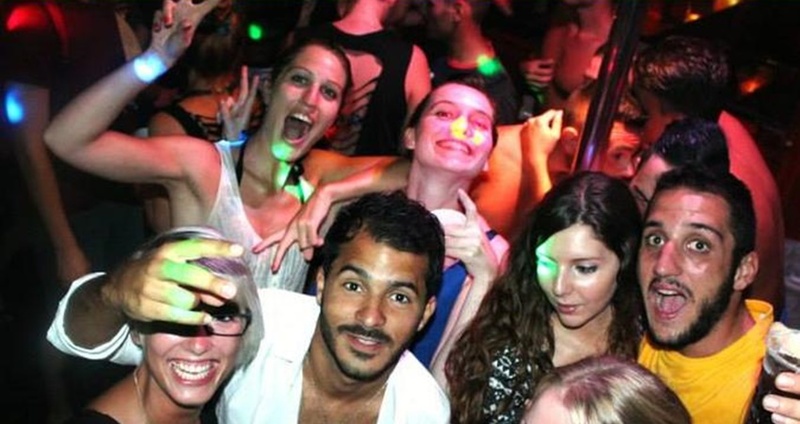 This party-tour starts with a transport from your respective lodging place in the splendid city of Marmaris. The pick-up takes place at about 19:30, so make sure that you are ready and waiting. 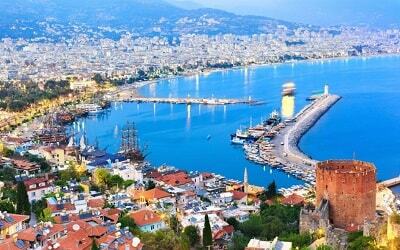 After a brief and pleasant drive, we will get to the prominent Marmaris harbor, where our lavish Pirate Party Boat will be waiting. Our terrific boat has a big capacity to ensure the variety of both groups of people and kinds of entertainment. Our staff includes the English-speaking members as well, so you won’t have any trouble communicating and getting exactly what you want. To make everything even more authentic, all of our staff members will be dressed as pirates. 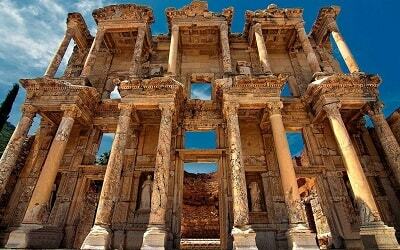 The friendly atmosphere and the overall hospitality is common for Turkish people, and everything looks all the more pleasing and picturesque with colorful and funny pirate-costumes. Our staff members will make sure you have everything you need while you party and dance the night away. For this special night we also employ the services of a professional DJ, so you can be sure that the music will be awesome as well. It is easy to have a great time while the most modern beats are playing in the background. You will also be able to choose from an array of colorful and tasty drinks and beverages served on the boat. During the dance-party we will also throw a foam-party, which is usually our guest’s favorite. You will be able to have fun while dancing and jumping in the thick bubbly foam. All of this is organized to make you feel relaxed and entertained. On this Party Boat we do everything to make your night totally unforgettable. 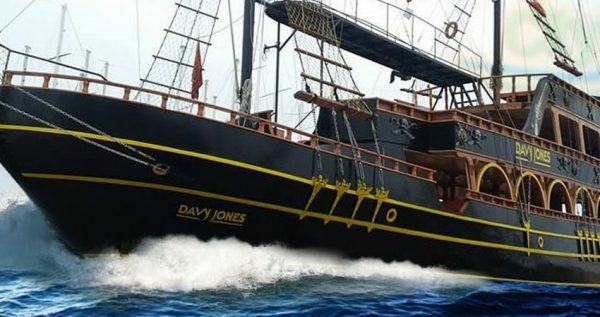 Marmaris Pirate Party Boat price includes hotel transport to the boat, Night Cruise, entrance fee, as well as services of the English-speaking boat crew. Make sure to reserve your spot on this awesome cruise and have a party of your lifetime. Bring your camera and your smile, Your evening will be great! 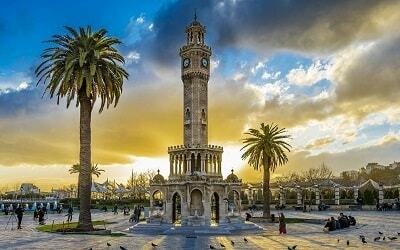 You can see all available Marmaris Excursions from here. In the night of the Marmaris Pirate Party Boat Tour, our driver will come to your accommodation in the city at about 19:30. Make sure that you are set and ready to go at that time. You will go on a short trip to the pier, where our marvelous and colorful Pirate Boat will be waiting at anchor. 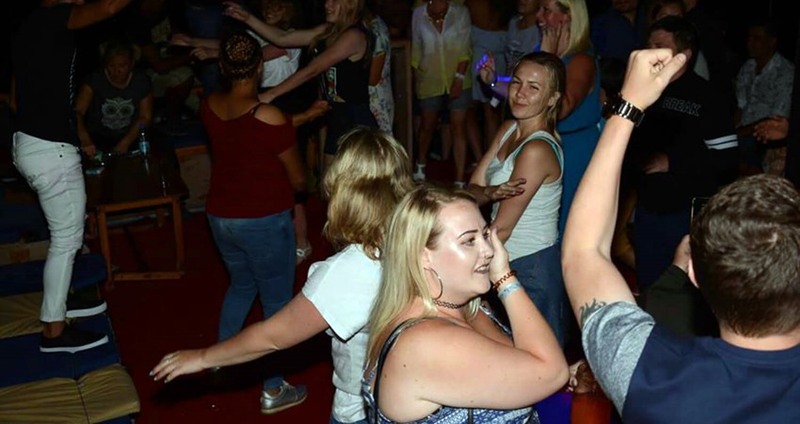 The boat is fully equipped and set to accommodate a large number of people, so making new friends is inevitable on this cruise. Once you and the rest of your fun-loving group are in board, our unforgettable night-cruise can begin. Throughout the night you will be serviced and taken care of by our delightful and authentically dressed crew. Our staff-members will be dressed as the real-life pirates. 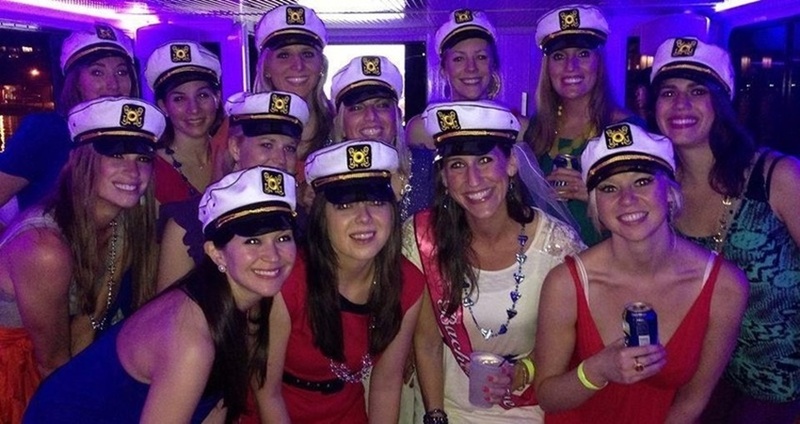 Stylized with colorful bandanas, black eye-patches and well-known three-corner hats, our crew will be at your full disposal during this marvelous night-cruise. Whether you have a question or you want a drink, you will always be able to find one of our staff-members nearby. 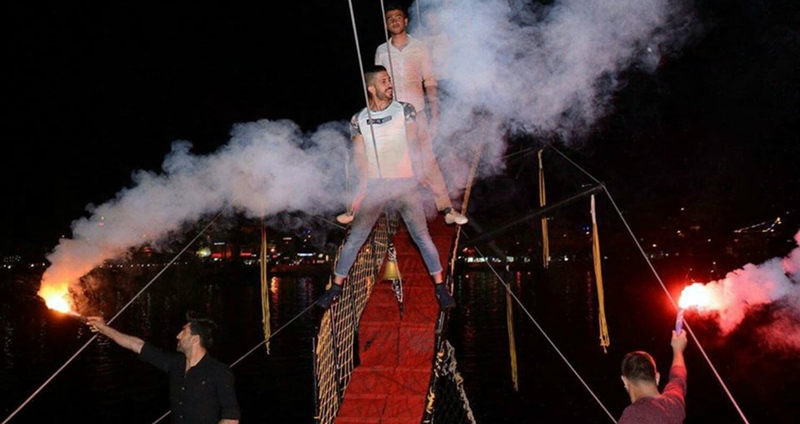 Marmaris Pirate Party Boat will be cruising the Turkish coastline for several hours, so you will be able to enjoy its beauties from a completely different perspective. There aren’t many things as beautiful as the Turkish shoreline under the moonlight. We will go through several bays and enjoy a phenomenal view as we party the night away. 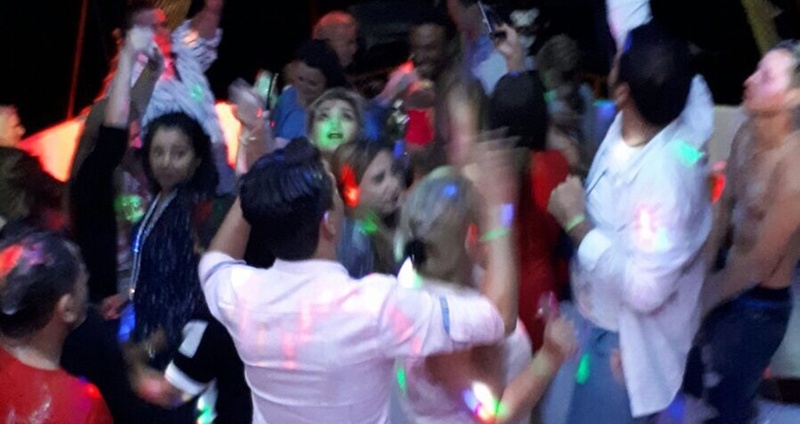 For the purpose of this cruise we always employ skills of one of the prominent Turkish DJs, so you can be sure you will be enjoying some fresh and modern sounds. 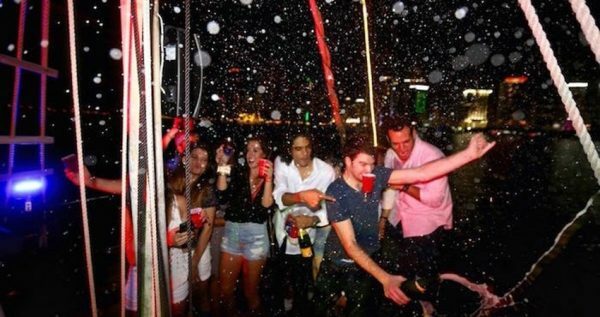 During the night we will also throw a sensational foam-party, which is one of our guest’s favorite moments on this cruise. You will get to frolic and dance in some gentle bubbles. We are expected to arrive to the pier at about midnight. 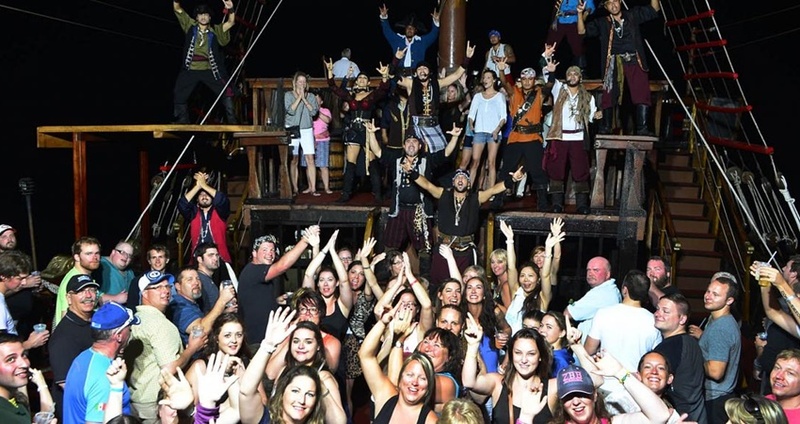 The price of the Marmaris Pirate Party Boat Trip includes hotel transfer in one direction, entrance fee, boat cruise and the English-speaking pirate staff. 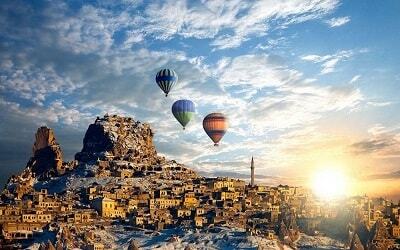 The drinks are not included in the price, as well as the transfer back to your place of stay. Check out our calendar and make a reservation today.